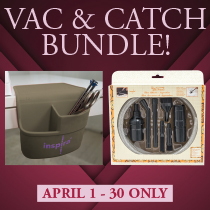 We're excited to offer you these special offers! Visit a store near you to learn how to participate. You won't want to miss the chance to scoop up a new machine, software, accessories and MORE! 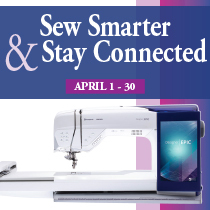 It's a great month to save with mail-in rebates on the following top-of-the-line sewing and embroidery machines! While supplies last. Contact your local, authorized, and participating retailer for details. Click the link below to find a store near you. Visit your local participating retailer to take advantage of this deal. Find a store near you by clicking the link below. Check Back to find downloadable rebate forms and other documents for our current and recently completed promotional campaigns.